Jimmy Soo was a South Philly Lightweight who compiled a ring record of 41-4 (24 KO) in an 8-year career. 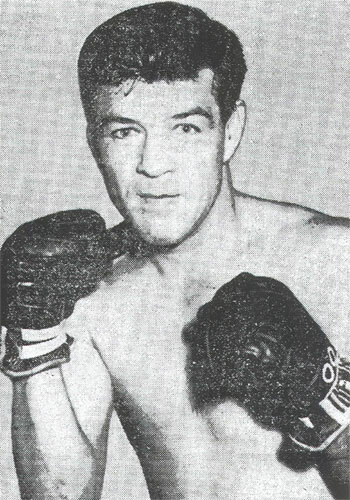 He turned pro in 1953 and reeled off 33 straight wins (20 by KO) before that streak was broken Baby Vasquez in 1956. Soo continued to fight until suffering back-to-back KO losses to Len Matthews and J.D. Ellis in 1961. Overall, Soo fought 38 of his 45 bouts in Philadelphia, including the 5th win of his career on this day in 1953 against Earl Clemmons.